The Supreme Court has observed that in a case where a parent has lost their minor child, or unmarried son or daughter, the parents are entitled to be awarded loss of consortium under the head of filial consortium. 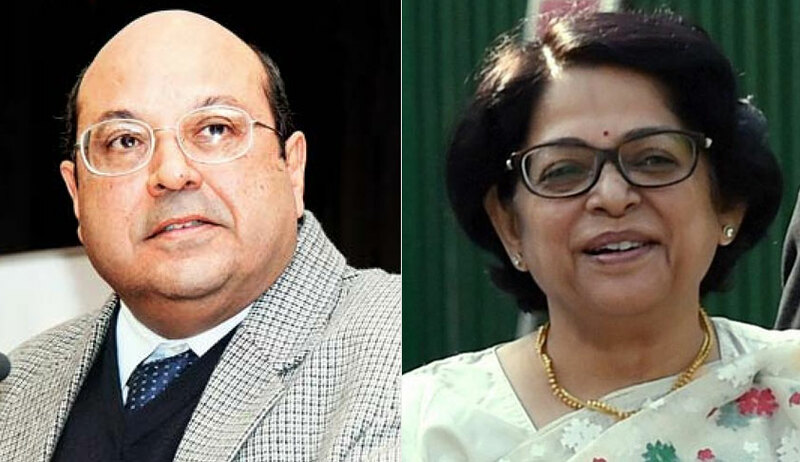 The bench of Justice Rohinton Fali Nariman and Justice Indu Malhotra in Magma General Insurance Co. Ltd vs. Nanu Ram Alias Chuhru Ram also observed that court is duty-bound and entitled to award “just compensation”, irrespective of whether any plea in that behalf was raised by the claimant. The bench also explained the concept of ‘consortiums’ taking note that the MACT, as well as the high court, have not awarded any compensation with respect to loss of consortium and loss of estate. The court also observed that there is also concept of parental consortium, which is awarded to children who lose their parents in motor vehicle accidents under the Act and only few high courts (an example of Rajasthan High Court is mentioned) have awarded compensation on this count. The bench further said the amount of compensation to be awarded as consortium would be governed by the principles of awarding compensation under ‘Loss of Consortium’ as laid down by the constitution bench in Pranay Sethi case. In this case, the bench awarded the father and the sister of the deceased an amount of Rs. 40,000 each for loss of filial consortium. Invoking the powers under Article 142 of the Constitution, the bench also awarded them an amount of Rs. 15,000 towards loss of estate.